Dynamic and result-oriented, Noel Selewa, has more than 20 years of technical experience in .NET. He is a highly focused IT leader with an innate passion for building high performing teams. An MBA in Management and Entrepreneurship, Scrum Master, and certified in ITED – Information Technology Executive Development, Noel has the sharp business acumen and problem-solving aptitude. As a client engagement manager, Noel is adept at building positive relationships with clients during projects. He has helped clients in implementing services and plan projects effectively. With a proven record of high performance and substantial achievements in his past positions, Noel has an outstanding record of academic and managerial accomplishments. He is always willing to take personal risks - as seen through leadership roles - in work environment and extracurricular activities. He is an initiative taker, eager to break new ground and create opportunities. In his career, Noel has catered to different industries ranging from Retail, Education, Real-estate, Education, Fleet Management, Non-profit, to Consulting. On the technological front, he has in-depth knowledge of ASP.NET, C#, MVC, Angular, IIS, SQL Server, REST API, Microservices, AWS, Azure, Jira, bitbucket, and TFS. This technical knowledge has helped Noel architect flexible, scalable and highly available complex systems right from scratch. He has reduced defects by 60% through the implementation of a buddy review process and standards. He has increased team velocity by 20% through the application of a self-service intranet site and championed Scrum and agile practices for increased IT visibility, delivery and alignment with business initiatives. 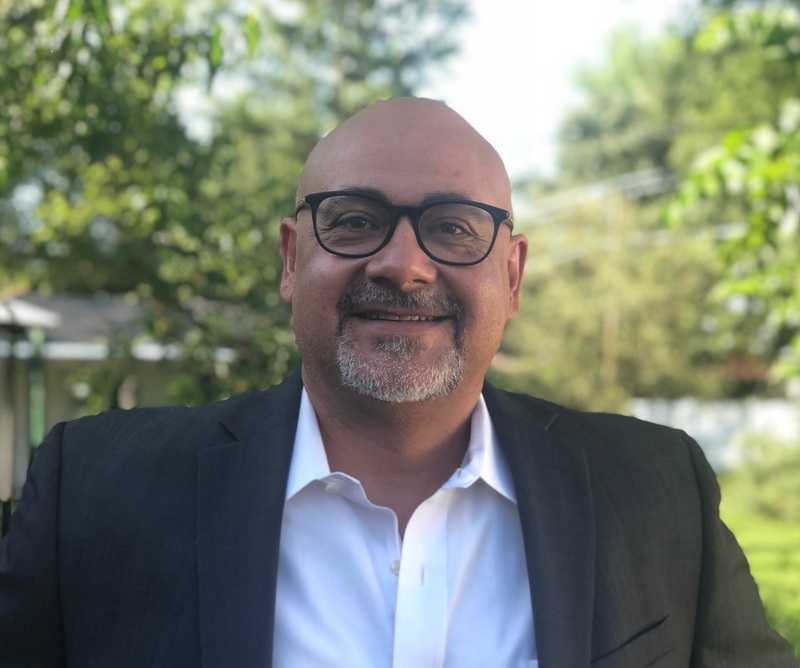 Noel’s exceptional interpersonal communication skills at all levels of the organization including c-suite, excellent Project Management skills in all phases of Software Development Lifecycle (SDLC) and leadership qualities make him a valuable addition to a company. He has demonstrated leadership ability in a team environment by successfully leading a 60+ team comprised of IT managers, DevOps, QA and developers. His superior analytical, quantitative and conceptual thinking skills and strong interpersonal and communication skills ensure successful client projects and team performance.